Whether you live in terraced property, a semi-detached or a detached property, or even a manor house, one thing is certain - the variety of wheelie bins and/or boxes that you will be "encouraged" to sort your kitchen, recyclable and garden waste into are at best, "not very sightly". 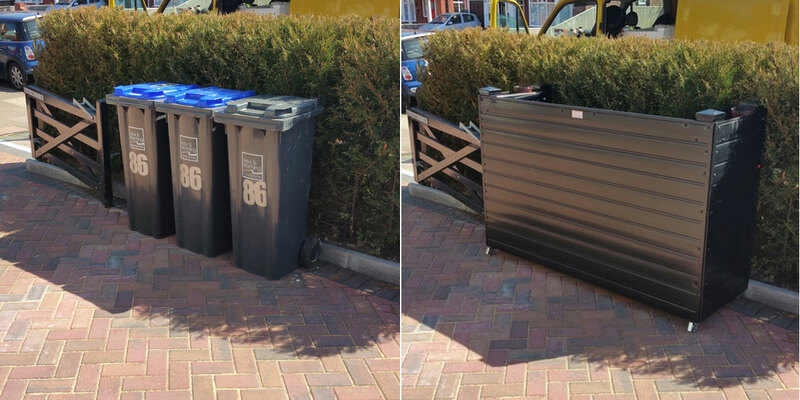 As these bins and boxes are now almost ubiquitous, there is a growing industry based around how to hide these wheelie bins from sight. Traditionally, unsightly areas of the garden were screened off with trellis, plants and walls. But the wheelie bins need to be both accessible on a regular basis and able to be "wheeled out" once every one or two weeks for collection - so it needs to be in a convenient place and easily accessible - which tends to mean visible. 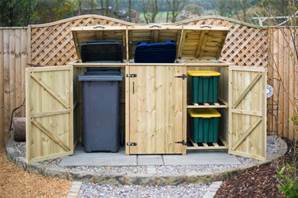 These wheelie bin storage cupboards are the "Rolls Royce" of bin and box storage. Made in sizes to fit everything from a single wheelie bin to 5 bins and covering a combination of bins and boxes (see left 2 x bins and 2 x boxes) they also come in sizes to cater from wheelie bins from 120 litre to 360 litre including mixed sizes like 2 x 240 litre + 1 x 140 litre. These hand made "pens" are made by Trevor Waas and his wife at SmartFab Ltd. near Retford in Nottinghanshire. 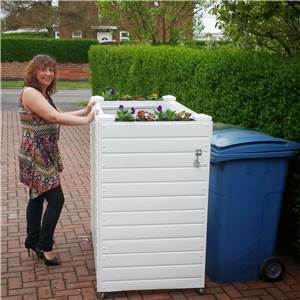 Made from high quality plastics, they come in 6 x colours, 3 bin sizes and for 1, 2 or 3 wheelie bins. They incorporate great features like rubber wheels for ease of moving out when the bins need "putting out" and all "pens" have flower trays on either side at the top to help them blend in with their environment (see "before and after example" at the top of this blog). They are delivered fully assembled and currently available outside the M25 and excluding the Highlands, N Ireland and Isle of Wight. These are new to distinctlybritish.com this month. 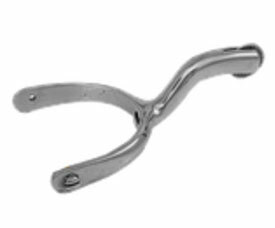 The Spur has been the Trademark of Edwin Blyde & Co. Ltd for some 130 years when one of the Blyde family joined the Company straight from a Cavalry Division of the British Army. Blyde's history can be traced back as far as the 18th century when one of its main activities was the manufacture of Pewterware. Blyde's manufacturing started when steam power and belt driven motors were used, when candle and oil were the only means of light, through the torrid times of world wars. Our progress in the manufacture of finest quality Pewterware has taken great strides and as one of theleading manufacturers of Pewterware in the World we are conscious of our fine heritage and of the city we represent.The Sheffield City Council desirous of preserving Sheffield's reputation for craftsmanship and high quality wished to accord its tribute to manufactures and goods which are recognised for these qualities. Therefore, acting upon advice the City Council has been pleased to approve the Coat of Arms of the City of Sheffield in association with specified products manufactured solely in Sheffield by Edwin Blyde & Co Ltd.The Worshipful Company of Pewters, which is 16th in order of precedence in the City of London, was granted a Royal Charter by King Edward IV in 1473.This charter allowed the Company to set and enforce standards and to regulate the pewter trade throughout England. 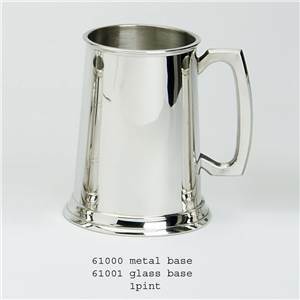 Pewter is an attractive metal which has been used for the production of household and other items in Britain since Roman times. It is an alloy consisting mostly of tin which has been mixed with small amounts of other metals such as copper, lead (not used nowadays) or antimony to harden it and make it more durable. 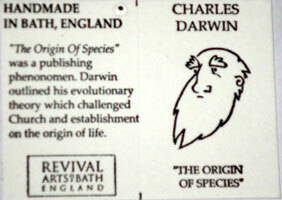 At the workshop of Revival Arts of Bath, we continue a tradition that has been practised for centuries. The quest for discovery and the interest in themes of adventure, treasure and mystery and the unanswered questions of past civilizations, is as relevant today as it has always been. The Ancient worlds themselves were interested in learning from the past through archaeological discoveries but it was the powerful expansion of European nations in the 18th and 19th centuries that really opened up this world of exploration and expedition. They invested heavily and extensively in sending expeditions to Egypt, Greece, South America, India and China, the four corners of the globe. These expeditions were tasked with exploration, discovery and deciphering the ancient worlds through the wealth of artifacts and treasures that they found. 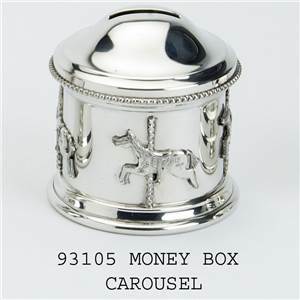 These rare finds were brought back by wealthy patrons and rulers who created museums and stores to house and display these extraordinary treasures. They went to extreme lengths, sometimes bringing back whole buildings. Another method of capturing the past on a colossal scale was to employ large teams of men to take full size plaster moulds of the discoveries that could not be moved. The public interest in this world of discovery and representation was so intense that museums were constantly brimming with people in awe of these wonderful collections. This led to the establishment of a number of plaster casting workshops, of which the Gipsformerei of Berlin is a wonderful example, to replicate the finds for distribution and exchange to Museums and collectors around the world. 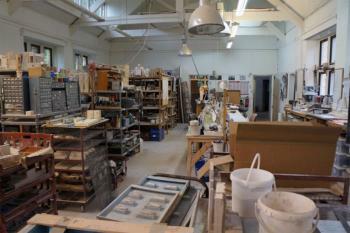 This is where the skills of the master craftsman and mould makers were developed, and these skills, techniques and methods have not changed to this day. At the Revival Arts of Bath workshop we employ the same attention to quality and detail that the master mould makers of the 18th and 19th centuries used to such great effect. The skills of these historical mould makers and the workshops that employed them were integral to the distribution of knowledge and its inclusion within the culture of nations. The demand to own the representations of these pieces led the workshops and formaries to create small scale reproductions, allowing the public to have these remarkable artefacts from the ancient worlds in their own homes. They became interior design objects on a mass scale. The plaster cast had given the people access to these significant stories of the past. The Revival Arts of Bath collection celebrates this rich heritage and is proud to continue this work. At the workshop we produce castings of Egyptian discoveries, Classical and Roman treasures, extraordinary examples from the renaissance period as well as more contemporary pieces including our Art Deco range. All of our pieces are entirely produced in our workshop in Bath England and each piece is hand cast and finished by our team of craftsmen using traditional methods and the finest British Gypsum plaster. Our collections can be found in Museums, galleries and shops of some of the finest heritage organizations around the world. We have also undertaken bespoke commissions for many of these illustrious bodies. 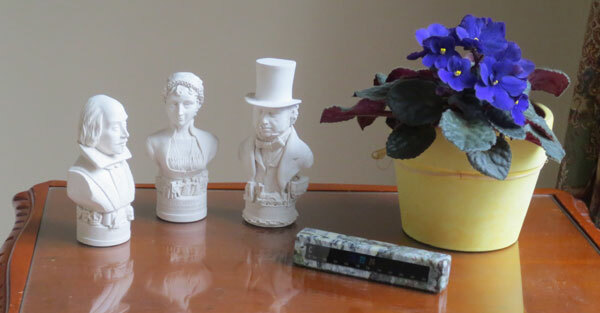 Revival Arts have sculpted a delightful range of miniature busts (11cm - 13cm high) and produced them in a fine textured, hard plaster, British Gypsum Plaster, to give them a very smooth, hard finish. They are all molded and finished by hand from molds made from the original sculptures by Revival Arts. 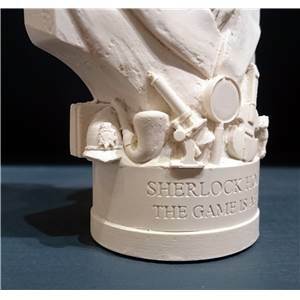 All the busts have "flat backs" and feature a range of miniature moldings around the base from figures in the history of each model together with an engraving on the plinth. They come packed in a recycled cardboard box together with a cartoon gift tag. 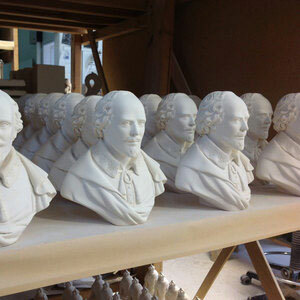 There are 22 busts to choose from - see the complete range on the Distinctly British Store. They are based in Winchcombe, a small Cotswold town near Cheltenham, in Gloucestershire, England. Although their premises are "in the country”, delivery to any destination is not a problem, as Winchcombe is are close to all major transport routes. Originally they manufactured products for the Hardware/DIY market, supplying some of the major retail chains here in England. In 1986, they designed and produced the "Elite” range, the first of their shooting sticks and since then, have developed the products you can see and purchase here on distinctlybritish.com. 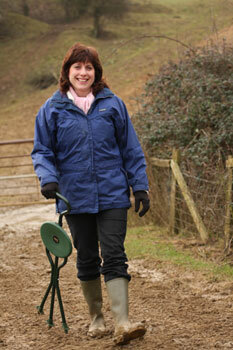 The Shooting Stick single stem design is ideal for those who want to rest when out & about in either the town or country. Light in weight, approximately 600gms, the Elite Seat comes in four versions and in three colour ways, Black, Brown or Green. All Elite Seats have a strong "bicycle” shaped seat and the main stem is painted to match the colour of the seat. All models have a maximum user weight of 125kg. The folding "packaway" version includes both rubber foot and point and plate foot (interchangeable)and a handu waterproof carry bag. 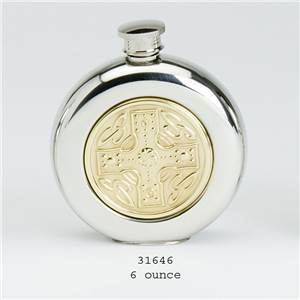 Ideal for putting in your suitcase or hand luggage. The Supaseat opens from a walking stick in a "butterfly” action to form a wide contoured seat in an instant. Light in weight, approximately 600gms the Supaseat comes in four versions and three colour ways, Black, Brown or Green. The main stem is painted to match the colour of the seat. The folding "foldaway"version includes both rubber foot and point and plate foot (interchangeable)and a handu waterproof carry bag. The "Trio” three legged Seat-Stick is suitable for people who want to sit for a longer period of time, or require greater stability than the traditional Shooting-Stick. Light in weight, approximately 800gms the Trio is available in two seat heights, three colour ways Black, Brown or Green and two finishes, standard aluminium or "Deluxe”. The frame of the Deluxe model is painted to match the seat colour. The "Quattro” four legged Seat-Stick is suitable for people who want to sit for a longer period of time, or require greater stability than the traditional Shooting-Stick. 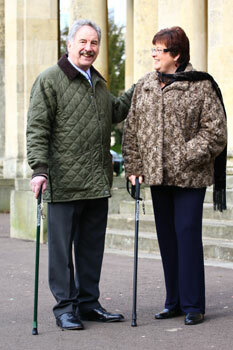 The Quattro is easy to use as a walking stick and provides a comfortable canvas seat when opened. Ideal for use around town when shopping or waiting for the bus and is a valuable aid for those who need to take a rest from walking or standing. The two handled design offers the user support, if needed, when sitting down or getting up. Light in weight, approximately 1kg the Quattro is available in three heights, two colour ways Black or Green and two finishes, standard aluminium or "Deluxe”. The frame of the Deluxe model is painted to match the seat colour. The "Out & About” is our "Top of the Range” foldable seat. Opening quickly & easily, the Out & About has a strong, durable fabric seat and back rest, to provide a comfortable chair. When folded, it has a velcro strap to keep it secure and its two handles makes it easy to carry. Ideal for picnics, watching cricket, outdoor concerts or taking away in the caravan. The Out & About weighs approximately 1.8kg is available in three colour ways, Black, Green or Burgundy and two finishes, standard aluminium or "Deluxe”. The frame of the Deluxe model is painted to match the colour of the seat available in Black or Green only. 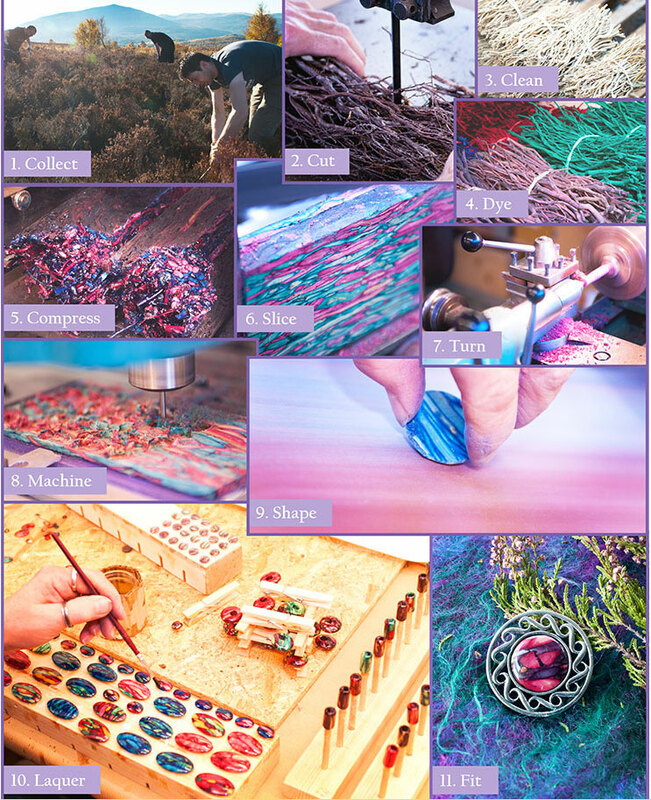 They are the only manufacturers of this patented product which is made from Scottish Heather whhich id dried, dyed, compressed into a solid block and then cut, polished and laquered into a unique Gemstone for their famous Scottish jewellery. Distinctly British are proud to feature a selection of this heathergems jewellery which makes an ideal British gift fro Christmas, Birthdays - or just for yourself ! a bus ticket or train ticket when you reach your stop, a boarding card when the captain announces the plane is about to land, a shopping till receipt when you have finished the relaxing coffee - or basically whatever comes to hand when you need it! What better then than to combine a memorable gift with a useful gift? distinctlybritish.com have brought together a delightful selection of sterling silver bookmarks in a range of designs and styles, all are hallmarked and come in a gift box or case to make a perfect present for the reader. There are basically 3 types of bookmark. Clip style bookmarks - these clip over the top of the page you are reading (or several pages for a firmer fit) and stick out of the top of the book. There are several variations on the design with tassels, engraving on the "tongue" or frame, . Clip style bookmarks which have a molded character on the top of the clip which sticks out of the book to add a bit of fun. These bookmarks include animals, fairies, teddy bear - even an "articulated" rabbit and bricklayer's trowels with mother of pearl or onyx handles! Tab style bookmarks that just slip between the pages to hold you place - these bookmarks all come with a tassel that sticks out of the book to find your place easily. In addition there is one very traditional bookmark consisting of a sterling silver chain with a small silver book at the bottom and a page clip on the top. Designed to lay in the spine of the book with the silver book prodruding, this is a modern spin on the traditional ribbon bookmarks bound into Bibles and encyclopedias in the past.